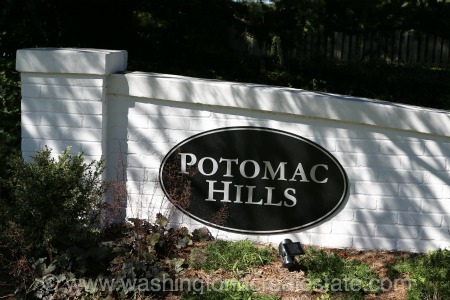 Potomac Hills is a neighborhood of single-family homes located in McLean, Virginia. The community features a mix of architectural styles including Split-levels, Colonial and Contemporary homes sited lots between one-quarter and one-half acre. The majority of the homes in Potomac Hills were built between 1959 and 1970, with some newer homes available as well. The Potomac Hills neighborhood is located in McLean off Kirby Road, north of Old Dominion Drive. Potomac Hills is served by the Chesterbrook Elementary School, Longfellow Middle School and McLean High School.